Make your event unforgettable, book Mark Colbourne to speak at your event – we are a booking agent for Mark Colbourne, and can arrange for him to entertain your guests. 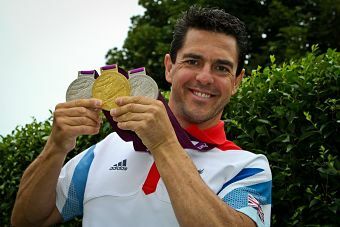 Mark Colbourne is a British Paralympic cyclist who claimed gold in the C1 3K pursuit in a world record time of 3 mins 53.970 secs and two silver medals in the C1-2-3 time trial and the C1-3 kilo at the London 2012 Paralympic Games. 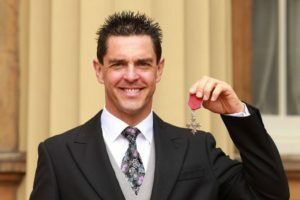 A keen athlete from a young age, Mark Colbourne represented Wales in Volleyball at an international level between 1990 and 1993, competing in three British Championships. He also has a background in the Triathlon. In May 2009, Mark had to do an emergency landing when his paragliding wing collapsed, breaking his back in the fall. With his passion for sport, Mark Colbourne continued training and competed in the Welsh indoor Adaptive Rowing Championships, while still working part time as a consultant in sales and management. In May 2010, Mark set himself a target of competing in his first Para-Cycling event and went on to win two gold medals at the Wales GP in Newport. 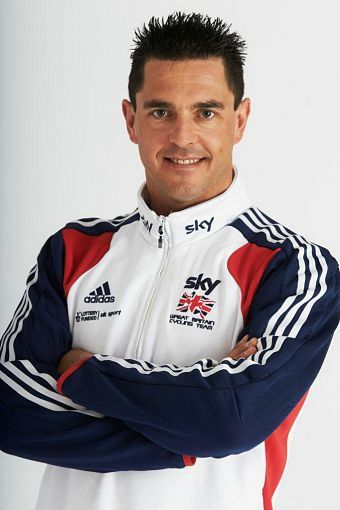 After becoming a guest rider for the GB Para-Cycling Team he went on to join the squad in June 2011. 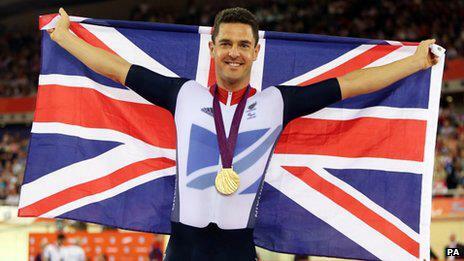 Mark Colbourne describes his greatest achievement as winning gold in the pursuit at the 2012 UCI Para-cycling World Track Championships in Los Angeles. One of Mark’s sporting ambitions is to pass on his knowledge to younger cyclists, so that they can learn from his experience and enjoy the sport further. In his spare time Mark Colbourne undertakes voluntary work for Cycle Challenge Wales. Contraband is the UK’s top booking agent, with attentive, skilled account managers who guarantee you the best deal possible. Contact us today if you would like to book Mark Colbourne to be the headline of your event! We as your booking agent are more than happy to help you create the most memorable moments with Mark Colbourne.